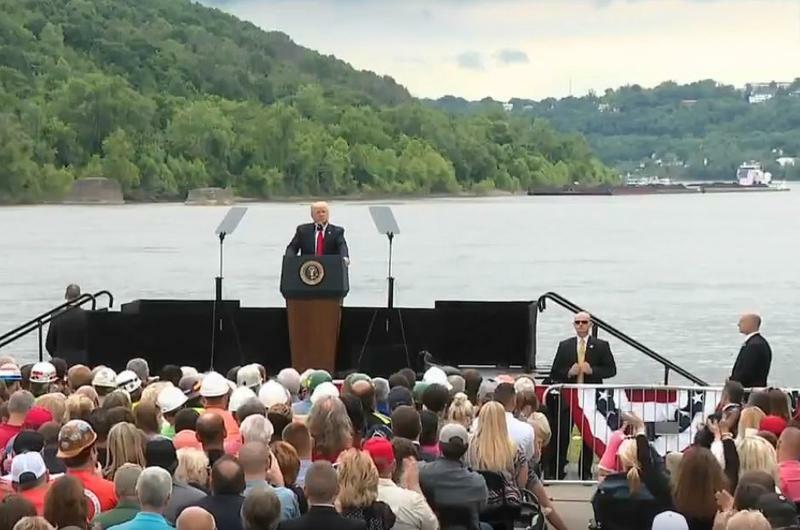 On this West Virginia Morning, energy companies in the Ohio Valley have looked to China as important customers and investors in coal and natural gas. But as Brittany Patterson explains, President Trump’s escalating trade battle with China and other trading partners could have a major effect on the region’s energy sector. Also on today's show, Academy Award-nominated director Elaine McMillion Sheldon’s newest film “Recovery Boys” is now available on Netflix. The film is a companion to Sheldon’s first film on the state's opioid epidemic, “Heroin(e)”. Her new documentary follows four men as they try to reinvent their lives after years struggling with substance use disorder. Liz McCormick has more. 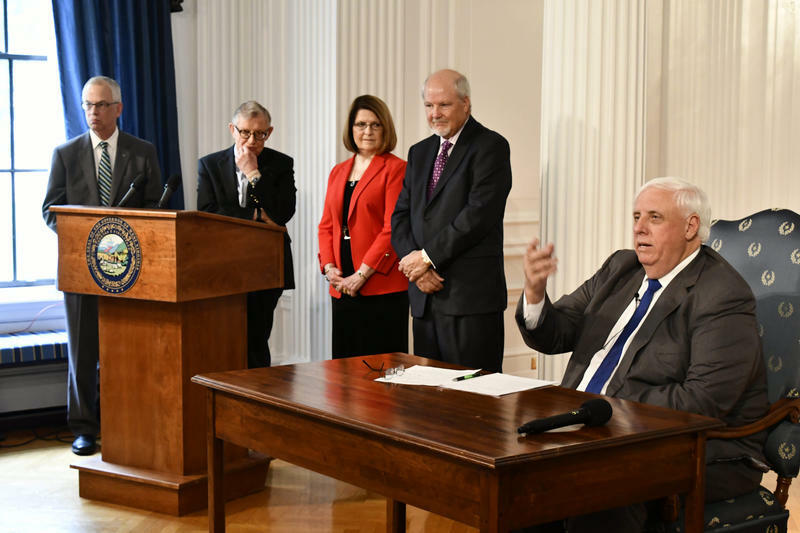 West Virginia ended its 2018 fiscal year with a budget surplus of almost $30 million, according to Governor Jim Justice. Next, the governor said he’ll look to improving the state’s higher education system. 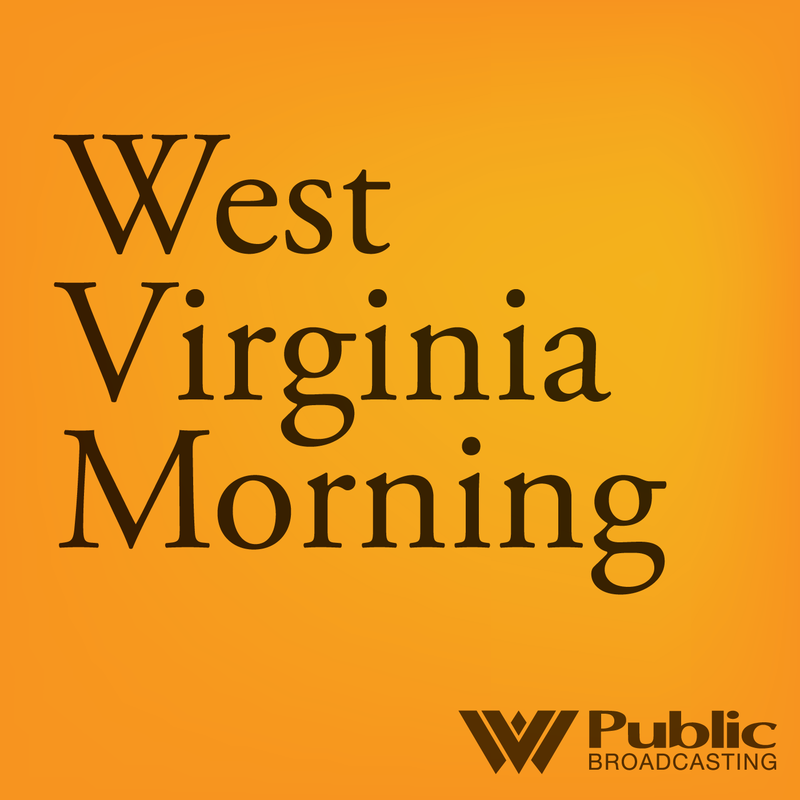 The governor said Monday in a press conference, 2012 was the last time West Virginia ended a year with a surplus without mid-year cuts. The Ohio Valley’s auto manufacturing industry is growing increasingly nervous about the Trump administration’s trade policy. First came tariffs on steel and aluminum imports, key materials for vehicle makers. Now the Commerce Department is looking into taxes on imported automobiles and automotive parts. Both are ominous signs for an industry that employs more than 1.5 million people in the region. 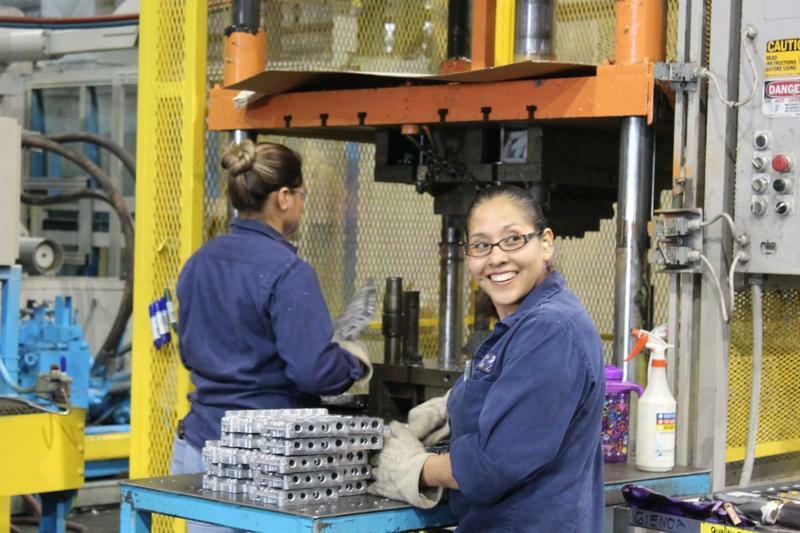 Ohio and Kentucky are the nation’s second and third biggest auto-making states, respectively.